Now I am back in my home town of Newcastle I am very excited to be exploring all the different events the region has to offer. Today I'm going to be sharing something a little different. 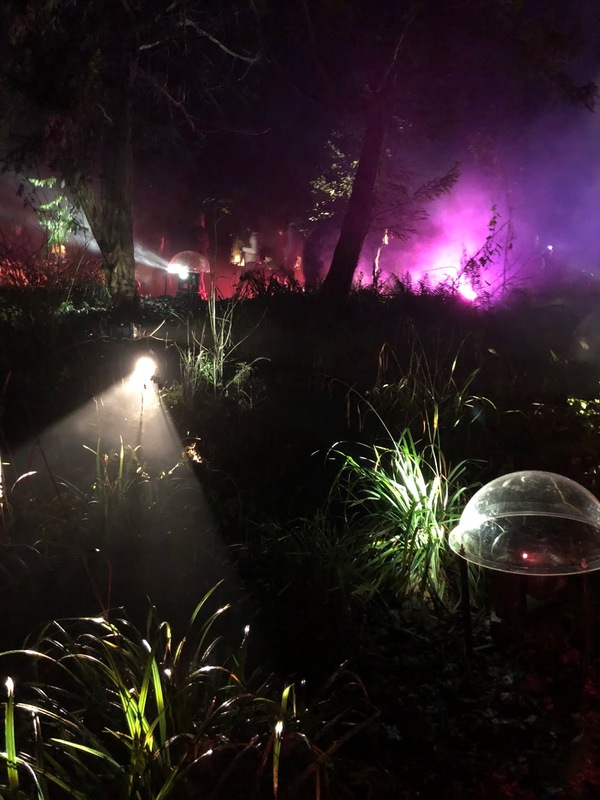 If you are looking for an after-dark adventure to please both adults and children, then this one might just be for you! 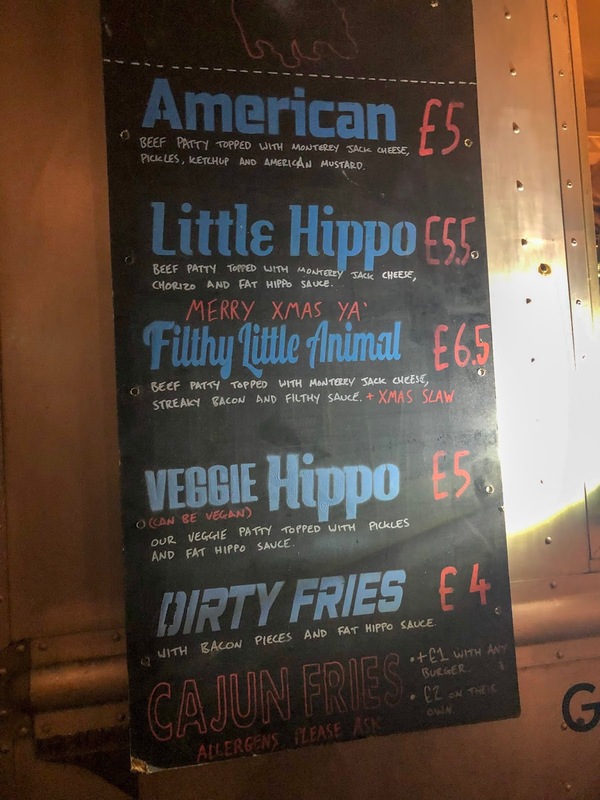 Disclosure : I was invited to the press night for this event and provided with complimentary tickets and a meal voucher, in exchange for my honest review. 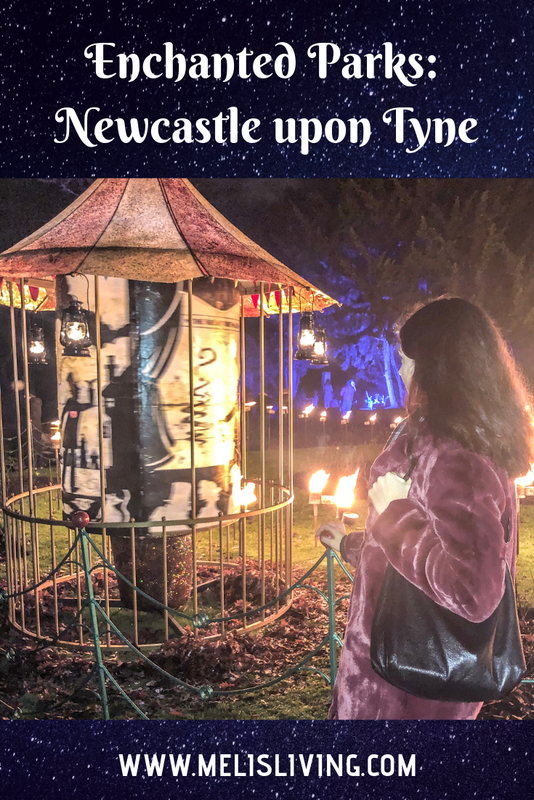 NewcastleGateshead Initiative and Gateshead Council’s annual Enchanted Parks event is back for another year. 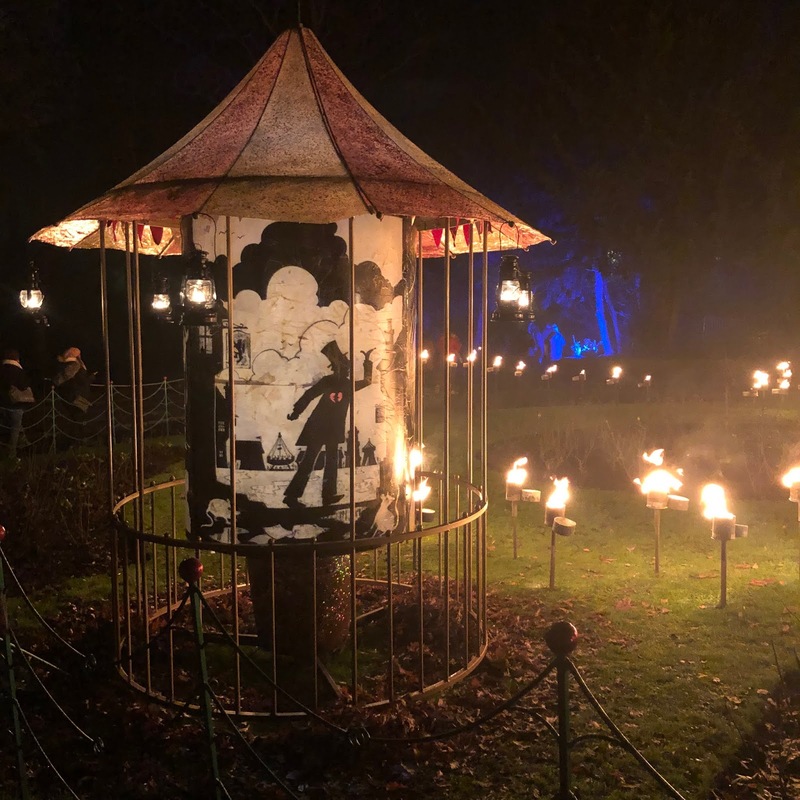 This art adventure, set in the atmospheric surroundings of Saltwell Park, sees a number of commissioned artists transform the park into a magical wonderland trail. 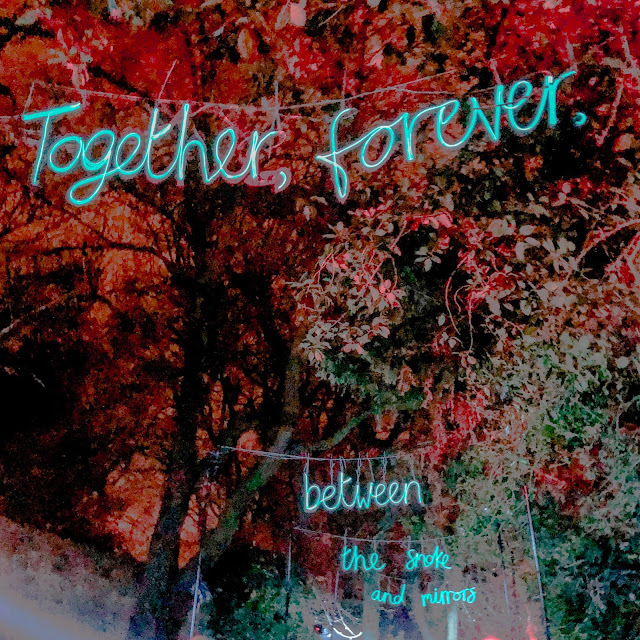 It is full of exciting light art installations all centred around the theme of a travelling fair. 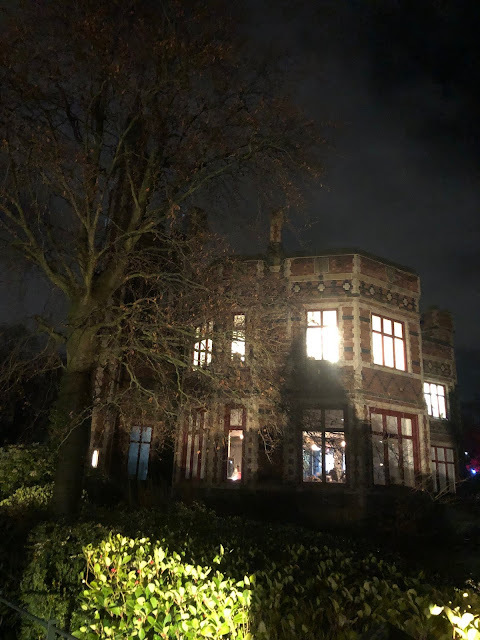 The event is running for six nights from the 4th until the 9th of December, 2018. Now I am no art expert, and that's why I tend to enjoy modern art as it can be more easily accessible to novices like me. 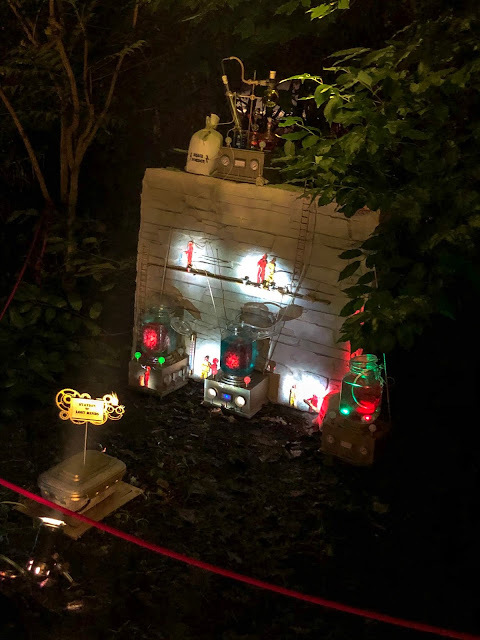 The art in this trail is all based around light, with some really interactive pieces to keep things interesting and provide plenty of opportunities for those Instagram or Facebook selfies. There is a nicely marked path to follow with actors showing you where to go and how to enjoy the artwork. The photos below give you a good idea of some of the work you can find in the park. 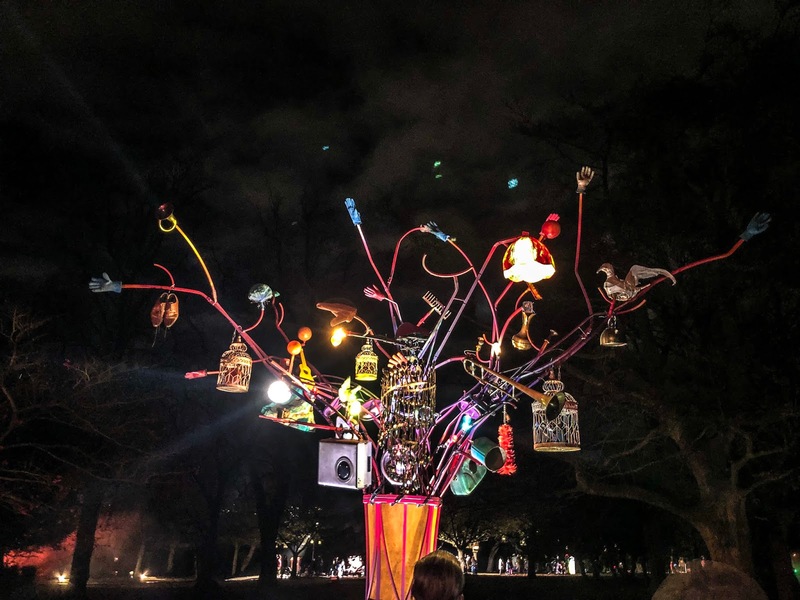 It is very good for children and babies as it is very visually striking: sure to entertain even the littlest of art-lovers. The theme this year is 'The House of Lost and Found'. It tells the story of a travelling fair with an extended family who are all lost in some way. They move around, staying in places for a few days before they magically disappear. 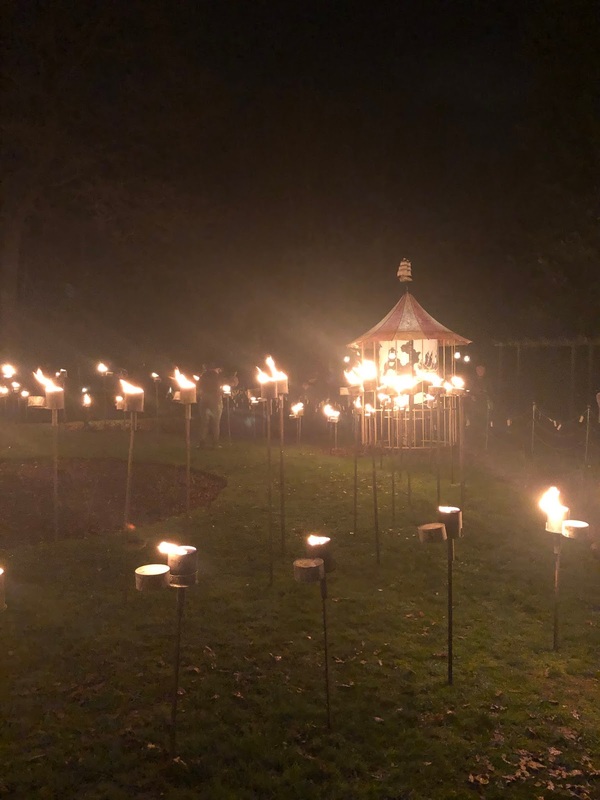 The story is really brought to life in Saltwell with a mix of light, audio, performances and even fire! It is a very quirky experience and I don't think you'll find anything quite like it, especially in the North East. The Victorian surroundings of Saltwell Park are perfect for this mystical trail. There are nicely marked paths however some areas are muddy so bear this in mind when planning your footwear. There are two options for food. The first is Saltwell Towers, about half way round the trail. There is a gift shop featuring some nice, independent gifts as well as various food options. 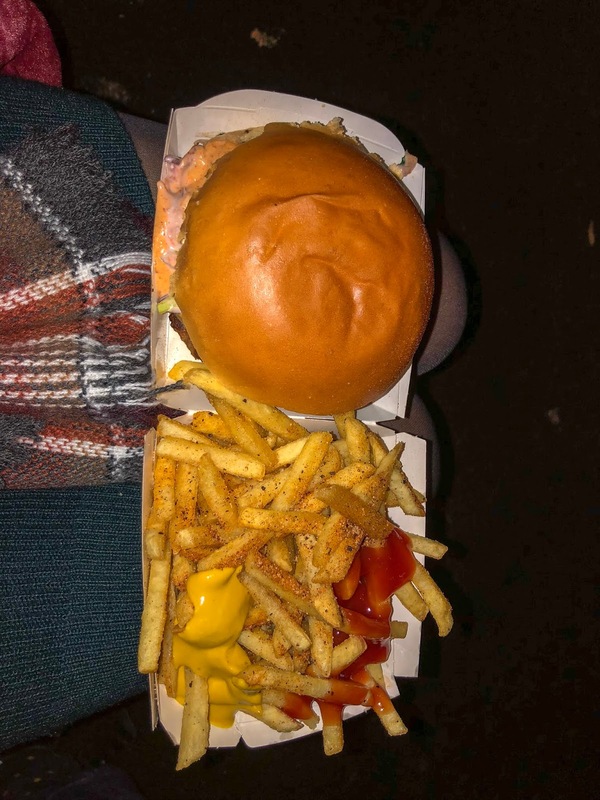 Examples include a turkey stuffing bap for £3.25, a hot dog and chips for £3.95, homemade soup and a roll for £2.35 and hot chocolate with cream and marshmallows for £2.75. The queue was really long for the food court when we went so sadly I skipped the hot chocolate I desperately wanted! It looked amazing so I'd definitely recommend stopping for one to warm your hands if the queue isn't too big. If you can hang on until the end of the trail, the HWKRMRKT is on site with pizza, Asian food, Fat Hippo burgers, Mexican food and more. I had an amazing festive burger with cajun fries, as pictured below. There wasn't much seating around the food stalls which was a shame, we managed to sit on a wall to eat but it was quite cold. Bear this in mind and if you'd prefer to be indoors with proper seating I would recommend eating in Saltwell Towers instead. There is a trail companion app to download ahead of the experience on the App store and Google Play, this allows you to personalise the trail with your names and unlock extra content. For more information visit www.enchantedparks.com, like the Facebook page www.facebook.com/NGWinterFestival or follow @WinterFestNG on Twitter. Tickets are £9 for adults, plus a 50p booking fee, and £4.50 for under 16's. Those under 3 are free but do require a ticket so numbers can be monitored. As I mentioned above, I saw lots of babies who seemed to love the lights all around them, so this is definitely an event for both adults and children. I don't need to tell you this in December, but as us Northeners are renowned for not wrapping up I am going to say it anyway. It is very cold this week and I couldn't feel my fingers or toes by the end so wrap up in a million layers! Hand warmers, Ugg boots, 17 pairs of socks, however you do it you need to be very warm to enjoy the experience. Parking is £5 and there is plenty but it gets full so not guaranteed. Arrive as early as you can to try and get a decent space. The first place to buy food and drink is not until halfway round so I'd recommend bringing a hot drink with you to keep your hands warm. Have you been to Enchanted Parks before? Let me know in the comments! This looks like SO much fun! Congrats on the press night! That is SO awesome and one of my goals for the future. I have yet to seek out or participate (or be asked) to do a press night. How do I get in on that?! I love your pics. P.S. 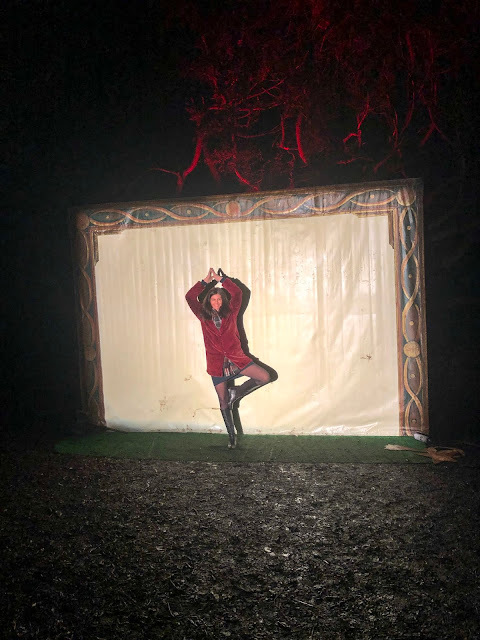 It is SO impossible to take pictures with lights at night (I guess unless you are a professional photographer, which I am definitely not). 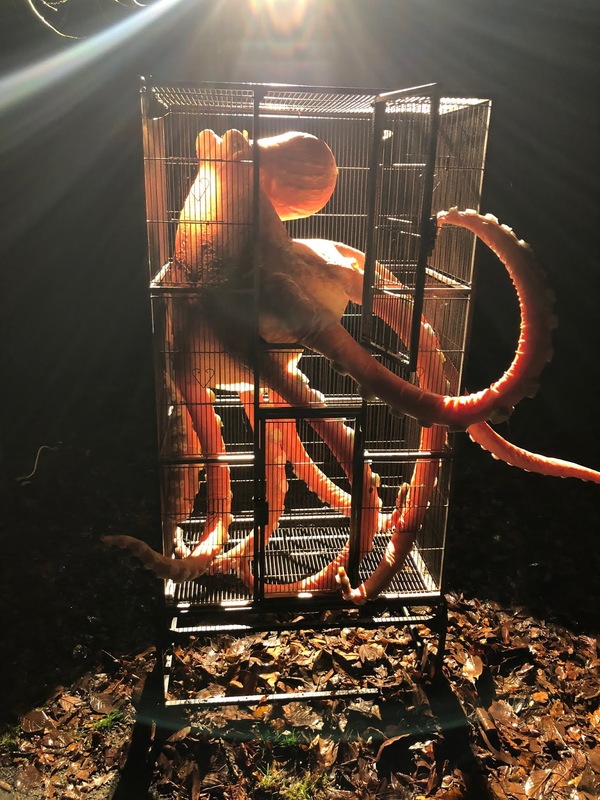 I love the octopus in the cage--it reminds me of Finding Dory. I also really like the funky light with all of the items dangling from it (suitcases? camera etc) on it. Thanks for sharing your experience. Gorgeous pictures! We used to go every year when we lived in Gateshead but I have to admit now we live further away we've been too lazy to go over the last few years. I think we'll definitely have to revisit next year, it looks fantastic and I love that they now have proper food vendors there too! This looks really lovely! I've always wanted to visit here but never got the chance. We went along to this too with the littles and had a lovely time. We got some pizza, burger, fries and churros from the mini hwkrmrkt, all were yummy. 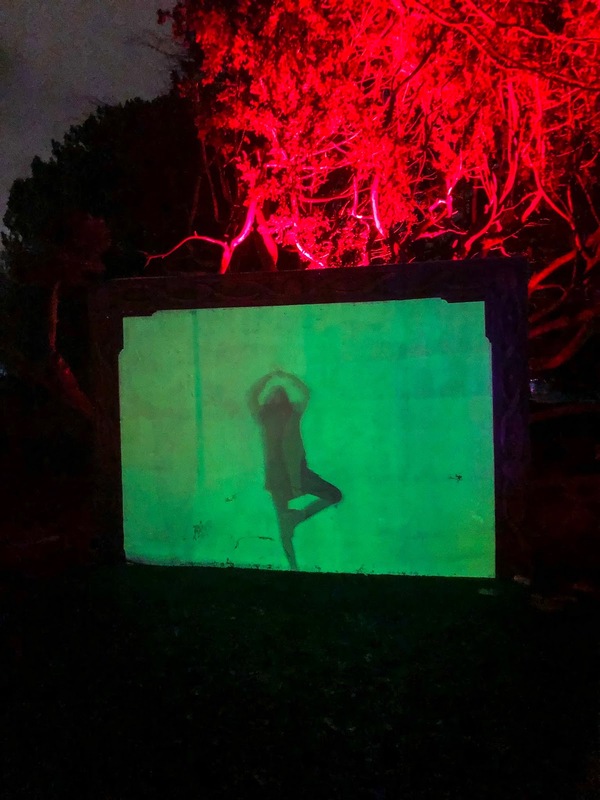 Your photos are great - always hard in the dark!